The Mac App Store version of Wargame Red Dragon is not compatible with other platforms in multiplayer mode. Owners of the Mac App Store version can play together in multiplayer mode. The application is now optimized for Mac OS X Yosemite (10.10). ©2014 Eugen Systems and Focus Home Interactive. 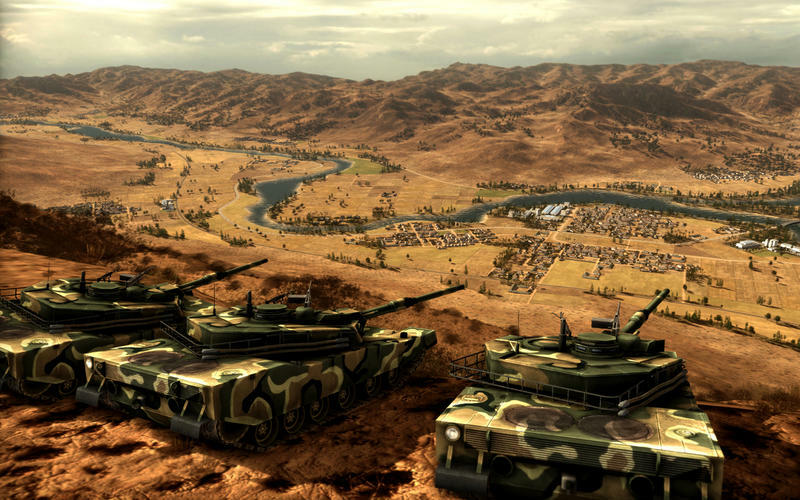 Developed by Eugen Systems and published by Focus Home Interactive. All rights reserved.